Legendz Bar & Grille - Big Menus, Big Screens, Big Booths! 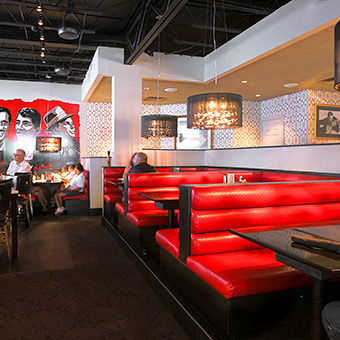 Big menu, big screens, big booths! International stars of the grille! Featuring fresh salads and charbroiled burgers to wraps, paninis, stir-fry, curry, pad thai, and our beef and fish specials! See our big, scrumptious menu here! Watch all of your favourite sports games in HD at this family-friendly Bar & Grille. 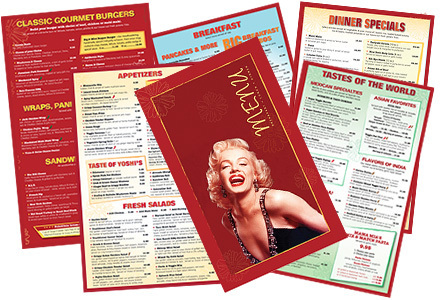 Dine in style & enjoy our full bar, fresh salads, burgers, wraps & milkshakes.